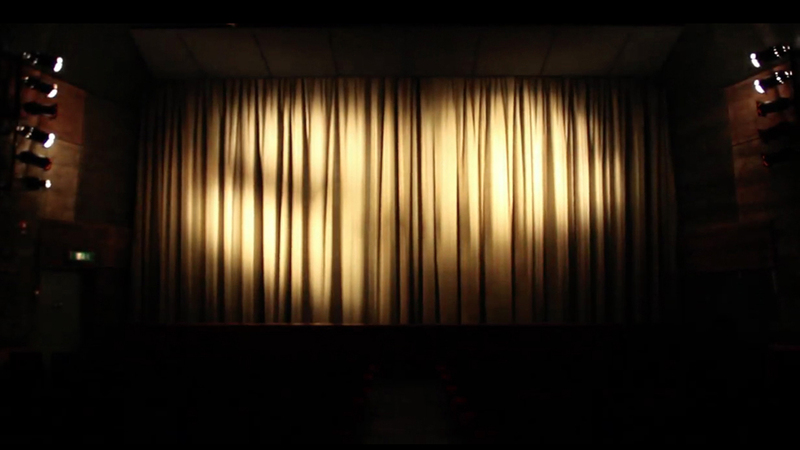 Film is a work in progress, an experimental 30 minute long site-specific film for the movie theatre being screened and performed with live sound and readings. The live act is mixing documentary images with text, sound and poetic story telling. Film is reflecting upon the cinematic space, the film medium and film as a cultural artifact expressing dreams and visions. Film is a collaboration with Pär Thörn, a Swedish writer and experimental electronic musician based in Berlin.